Facebook seems to be making some significant improvements to the video features of the Android app, something that has been a weak point of the FB experience on Android for quite a while now. 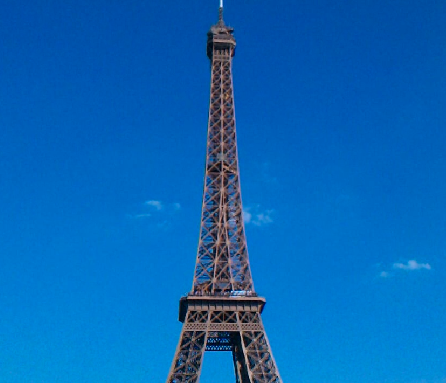 Yesterday I posted my review and hands-on results with lots of photos made by HTC EVO 4G's 8MP camera, and today I was finally able to finish uploading the 720P HD videos from the same period of time during my visit to Paris (damn you, slow French WiFi!). As before, I'll start with some details and thoughts and end with the videos themselves. Switch the Youtube player to the 720P mode if you want to see them at max quality. Thanks to our friends at phandroid.com (hey Rob! ), we can now check out what was actually going on at yesterday's special 4G event Sprint held. 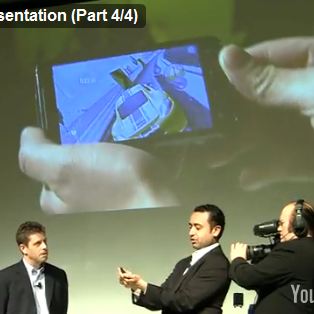 Of course, we now know that it was centered around EVO 4G, its pricing (with some extra gotchas), release date, and features. But how did it all go down? Rob recorded 4 videos on his HD camcorder (nice investment, Rob), starting with Sprint's CEO Dan Hesse's keynote speech announcing EVO 4G and going into the presentations that followed.